Welcome to the next installment of JenkinsHeaven. You might be wondering what Merlin has got to do with automated testing. Good question, we'll get to that. Today is a special post. Since the last post Full Circle Solutions has been hard at work on Project Merlin, hence the hiatus from writing. Project Merlin is the complete rewrite of StackedBrowsers (to be more exact the SauceLabs half of StackedBrowsers). It has been architected to operate within the context of Jenkins and the Sauce OnDemand plugin. Full Circle Solutions will be launching Saucery soon. 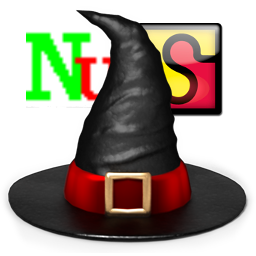 UPDATE 20th November 2014 - Saucery For NUnit has been released and is available on NuGet. Get your activation key here. 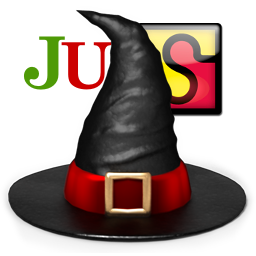 Were currently hard at work on Saucery for JUnit (coming soon). We would love to hear your feedback and questions either in the comments section here or on the contact form on our website. Take a look at Full Circle Solutions for more.